Yes, business valuations cost money, but savvy business owners don’t view the expense as a financial burden. They understand that it’s actually a smart investment that can more than pay for itself over time. If performed correctly, a business valuation isn’t merely worth the money, it’s a roadmap to increased profitability. Every company has a need for consistent business valuations. In their most mundane applications, they’re necessary for public companies to comply with accounting standards, and for private companies to deal with gift or estate taxes, stock compensation, and capital structuring. Whether a business has interested prospects seeking to explore an acquisition or not, every executive should understand their company’s worth at all times. And, let’s face it, only a certified expert can properly value depreciated assets, perform reliable patent valuations, or assess other intangible assets, which often play an enormous role in in determining a company’s overall worth. Knowing your company’s value is useful, and most certainly worth the money, especially when business owners perform periodic valuations and track performance over time. But appraisals become indispensable and priceless when leveraged strategically to boost profitability and improve operations. A quality business appraisal analyzes a company’s finances, assets, operations, and practices, each aspect of which are not only detailed, but also benchmarked against similar companies that are often of comparable size, industry, and geography. In this context, a valuation can highlight strengths and bring to light weaknesses that are impacting your bottom line. From a big-picture standpoint, companies can grasp which assets, practices, and disciplines are driving the value of their business. They’ll also have the ability to assess what risks are negatively impacting them, as well as anticipate how evolving market trends could factor into the company’s health down the line. Could anticipated drops in real estate values cause future challenges? Likewise, could changing industry conditions open up new opportunities to expand services or enter new geographies? Business valuations can be used as strategic planning tools, and can even enable business owners to analyze how certain strategic business decisions would impact the company before the measures are actually pursued, saving time, helping to avoid costly mistakes, and redirecting resources to the best long-term value drivers. 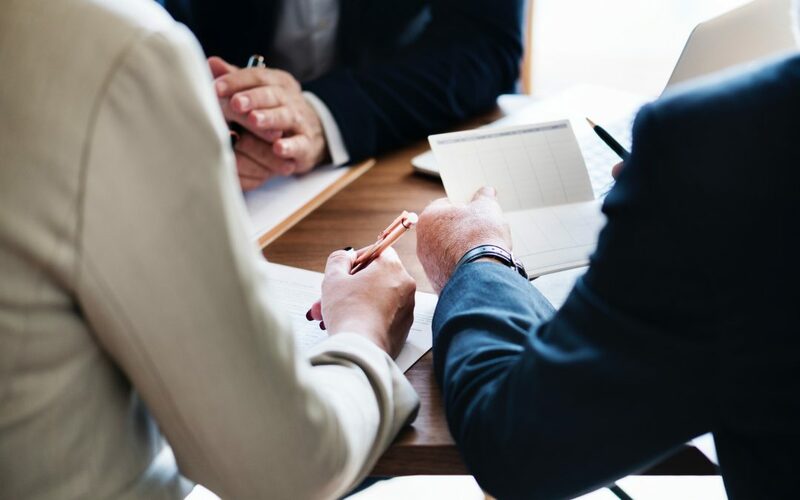 Just as business valuations can help owners frame their best-case, big-picture strategic direction, a valuation can also point to smaller performance indicators that add up to big savings and profitability enhancements. Industry benchmarks can help a business assess areas where it’s outperforming the competition, and areas where it isn’t. These indicators could include metrics related to accounts receivable collections, headcount, process efficiencies, technology adoption, sales, customer data, and more. These metrics remove the mystery from your corporate performance and provide a clear roadmap for how, specifically, to better compete in the marketplace. So while it’s tempting to view a business valuation as a costly “nice-to-have” that can be indefinitely postponed, it’s actually a tremendous investment to make in your business. The insights and information will literally shape your company’s future trajectory, ensuring your daily operations and strategic initiatives are calibrated for maximum growth and impact.